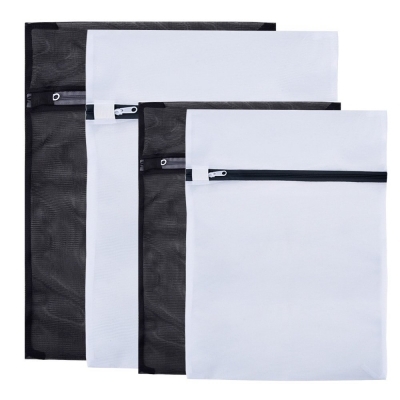 Mudder Laundry wash bags are designed for protecting your delicates, intimates, lingerie and hosiery during machine washing, extend your garment life. Choose suitable bag for washing. Make the clothes less than 2/ 3 of the bag's volume when filling. Put it into washing machine after drawing zipper.